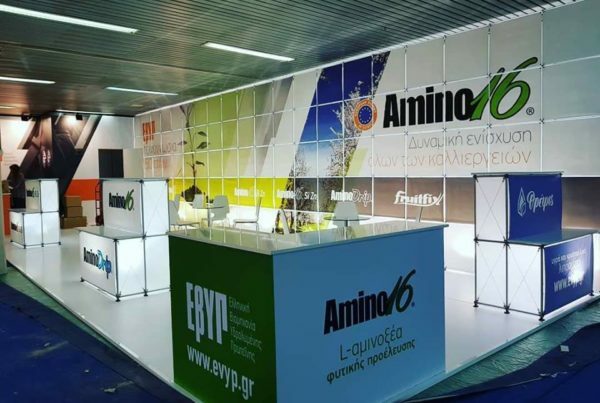 Our company, keeping up with the imperatives of the new form of agriculture that seeks economic, environmental and social sustainability, has set the objective of constant and non-negotiable support for the Greek farmer. We are committed to research and innovation in the field of agriculture, embracing the effort of the modern grower to increase production while improving quality, and we have just made another research on the further development of our already innovative products. 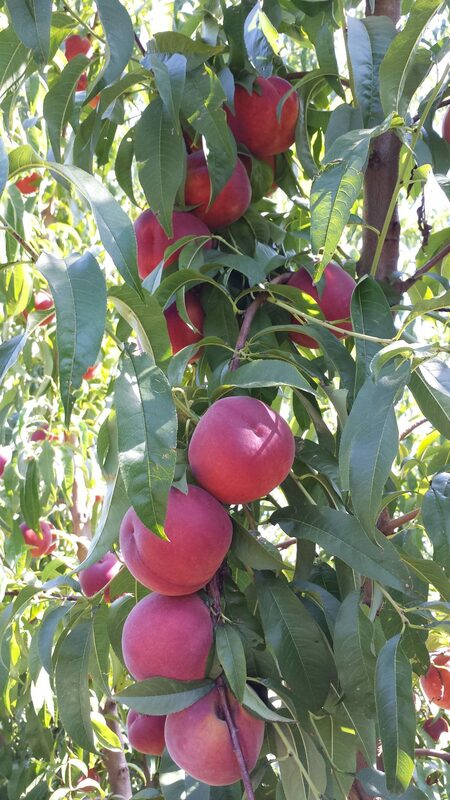 The aim of the project was to study the effect of Amino 16 on the cultivation of industrial peaches, the production of which is a key pillar of the rural economy, especially in the regions of Imathia, Kozani and Pella, contributing significantly to the export activity of the processing plants in the region. 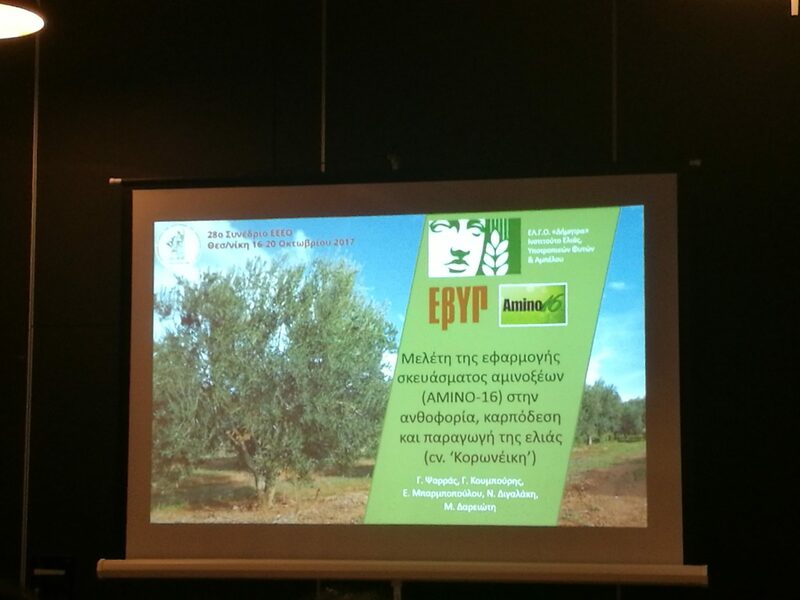 In cooperation with Anadiag S.A. and the agronomist Mr. Pantazis, it was examined how Amino 16 improves the cultivation of the industrial peach “EVERT” and the nectarines of the “VENUS” variety. 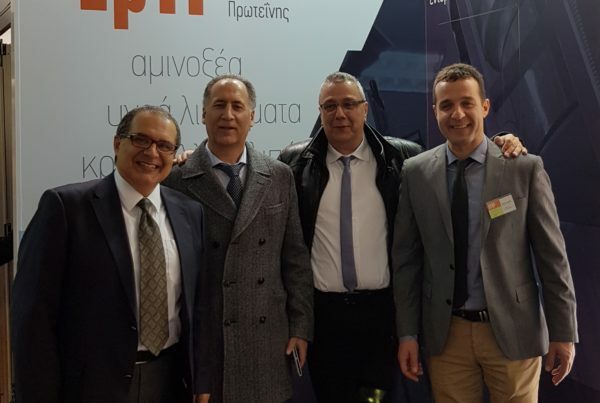 The impressive results in both the quantitative and qualitative characteristics of the harvested amount, were presented on 20/11/2017 in Veria with speakers from AgroQuality Mr. Vakami Dimitris and the Sales Manager of our company, Mr. Pavlidis Giorgos, demonstrating the uniqueness and the unparalleled quality of our product. • The weight of the fruit was increased by 16g avg. We would like to thank the large number of professionals in the industry who attended the presentation and have trusted our products over the years as well as the organizers for the highly successful event.